Everybody needs beauty as well as bread, places to play in and pray in where nature may heal and cheer, give strength to the body and soul. Today’s generation is too much engaged in daily activities, in jobs, in commitments, and in classes. Everything is always moving so fast. They have become ensnared in the clutches of daily routines. This never-ending list of tasks is weighing down to everyone. Everyone is always fretting about what’s next. Spending time outdoors shows one that the world is peaceful rather than hectic. Nature moves slowly, yet accomplishes its goals nonetheless. Nature gives the sense to us that everything is okay and as it should be. It shows that everyone has a room to relax, a room to play, a room for their families, and a room to breathe. 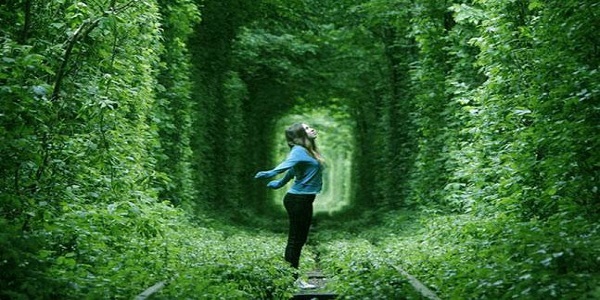 One doesn’t need to travel far from their home to experience the beauty of nature. Mother Nature has some secrets and Morachi Chincholi is testimony to that. 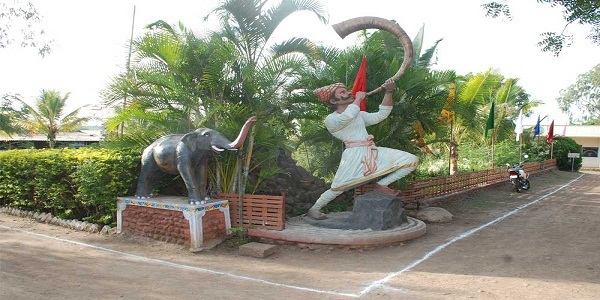 Morachi Chincholi is beautiful agrotourism spot near Pune and it is mostly noted for scenic natural beauty. It is perfect destination to spend a relaxing weekend and is also filled with interesting rural activities. It is a best weekend getaway, which still abides the rustic feel of old days and the easygoing ways of life. Morachi Chincholi provides the real ambiance of rural life. One eye-catching thing about Morachi Chincholi is a large and Majestic bird i.e. Indian Peacock. 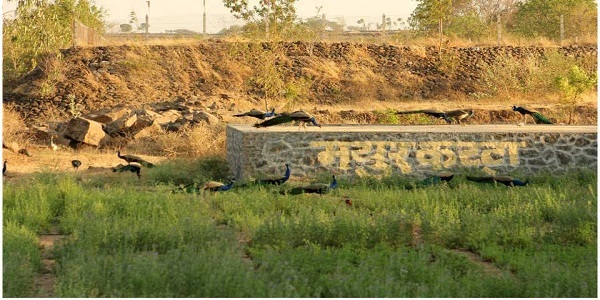 Morachi Chincholi is natural peacock sanctuary therefore one will find Peacocks more than the population of local villagers. Peacock is a colorful, swan-sized bird with a fan-shaped crest of feathers on its head, a white patch under the eye and a long-slender neck. It is said that during Peshwa’s Dynasty, a lot of tamarind trees were planted which attracted the peafowl’s. Tamarind trees offer both pleasant temperature and weather conditions. Following are some things that attract the tourist’s from metropolitan City. Bullock carts or ox carts were used in ancient days for the purpose of transportation. Morachi Chincholi offers different rural rides like Bullock cart ride, tractor ride, horse ride, Camel ride. You can take a joyride on a bullock cart and tractor all around the farm. The peaceful and natural setting of Morachi Chincholi really forces one to capture pictures with their loved ones. One can capture all the special moments that are spend with family and friends. It is very rare for urban people to taste the first ripe of grains. Morachi Chincholi holiday picnic spot in Pune offers one the first ripe of jawar. It will be a mind blowing experience to eat sweet ripe of jawar along with a bonfire in the evening. This is a tradition in villages where they celebrate the happiness of first ripe in the form of hurda party. Bird watching, or birding, is a form of wildlife observation in which some bird lovers observe birds. Morachi Chincholi tourist place is the best place to watch peacocks. One will be able to see peacocks, spreading their colorful feathers around and dancing. If one wants to stay back for the night then local villagers provide tent and cottages facility. Here one can experience the peace of rural evenings under the dim lights of the kandil (lantern). One can also have magical bonfire experience at Morachi Chincholi. Morachi Chincholi is the best weekend getaway where one can have a great family time and return home with great vigor, refreshed in soul, body and mind. Drive away with special memories of Morachi Chincholi.